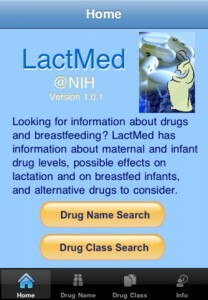 The LactMed app is a must have for those working with breastfeeding moms and babies. The LactMed app is an easy tool that allows you to access the National Library of Medicine’s Toxicology Data Network. This data base allows you to look up medications and supplements that might affect breastfeeding. 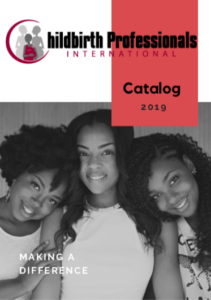 The Health Care Providers Guide to Breastfeeding app is an excellent pocket guide to basic breastfeeding information. this app includes helpful articles and a place to insert notes. It also gives health care providers helpful resources and tips to assist in educating women about breastfeeding. The Nuk Breastfeeding Calendar app is a useful tool for breastfeeding mommies. It has videos that provide breastfeeding education. It also has a breastfeeding tool that allows moms to track their breastfeeding and pumping sessions. This app also includes links to helpful pregnancy and breastfeeding booklets. This entry was posted in Breastfeeding Friendly and tagged breastfeeding, breastfeeding apps iPhone, Breastfeeding educator, breastfeeding peer counselor, iPad apps breastfeeding, lactation consultant apps, lactation educator. Bookmark the permalink. ← What Are Your Dreams?